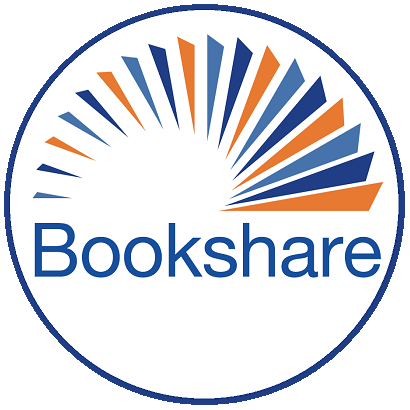 If you were to do a training for staff, who have never touched Bookshare, what would you tell them? What would be the top 10 things I should plan in that training? I want to share Bookshare with my schools in the fall and don't want to miss anything. That means I know I can't say it all in the amount of time I will have, so I want to put together resources and create documents for them as well as share Bookshares' documents as well. I also know many teachers won't be able to make it. It could be a virtual training! Personally Tammy I think the beginning of school is an incredibly busy and stressful time, so I would not recommend the beginning of school to do anything except maybe survey the crowd to glean if there is interest, prior knowledge, etc. Also, I think snagging a tech savvy person or two to do more intimate 1:1 or 1:2 hands on training is more powerful and effective than passing along all the paper or how-to's (these folks can then hopefully share out some of the information to their peers/teams/specialty groups). Finally, I think an underutilized awesome resource are paraprofessionals/classroom assistants. These folks often have more flexible time and ability to take notes/learn how to navigate and then they can sort of "spoon feed" the info and knowledge to the busy teacher as they see fit. Kenda, Thank you for the thoughts. You are right not to try too early. I know a few teachers who are looking ahead and have asked for some help in early October so they can help their caseload as well as begin to learn themselves. I guess when I say fall, I am thinking after we all begin school and get to know our kids in general. The small group is the perfect reminder to keep the training personal and helpful. Utilizing all of the staff possible is essential as well. The BookShare Help Center is full of helpful articles and many short videos on how to start from square one with BookShare. I'm currently taking a course through Perkins U. called BookShare: Train the Trainer and the Help Center has been a wonderful resource throughout the course.